Just about everyone who follows the great game of hockey predicted that Jack Eichel would be an NHL superstar. 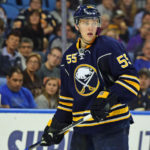 In his brief time with the Buffalo Sabres we have already learned just how important the 20-year-old phenom is to his organization. Had Eichel been in the lineup at the start of the season, I have no doubt the Buffalo Sabres would be a playoff team. Eichel is currently enjoying the longest point-scoring streak of his NHL career at 10 games. 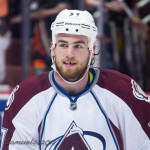 He has 13 points in his last 10 games, with three goals and 10 helpers. 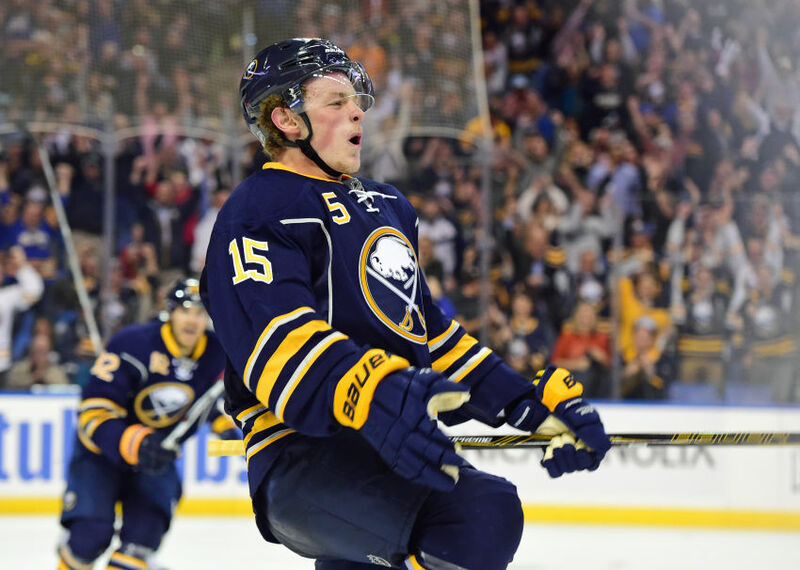 With 42 points in 45 games played, Jack Eichel is having what the Sabre Noise Fansided blog is calling “one of the best seasons in [the] modern Buffalo Sabres era”. Eichel seems to have found another gear to his game, raising his rookie season points-per-game rate of .70 to .93 this season. This level of production has a lot of hockey fans wondering what it might have been like if Eichel did not suffer an injury at the end of training camp, causing him to miss the first quarter of the season. As it stands now, the Sabres are only five points out of a playoff spot with 16 games to go. This in itself is a great improvement for a team that has struggled to be competitive for a number of years now. It’s no secret that the NHL has become a young man’s game. 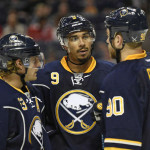 The Buffalo Sabres are loaded with young talent, with players like Sam Reinhart, Rasmus Ristolainen, Evander Kane, etc. 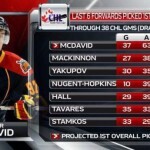 The list goes on… Make no mistake, though; Jack Eichel is the face of the franchise. The scary thing is that he is just getting started! Regardless of whether the Buffalo Sabres make the playoffs this season, I don’t see Eichel slowing down. He is a must-start in all daily fantasy sports formats.